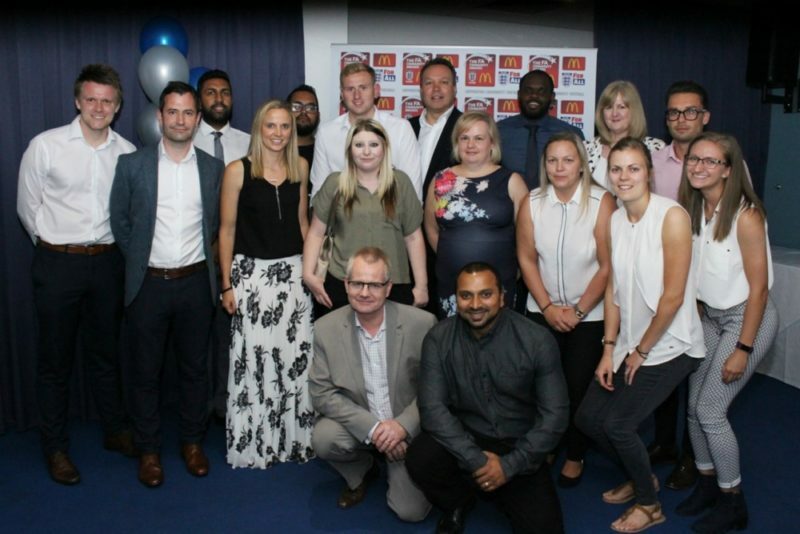 An event organised by the Birmingham FA and The Albion Foundation has been held to highlight the success of black and ethnic minority talent in football. 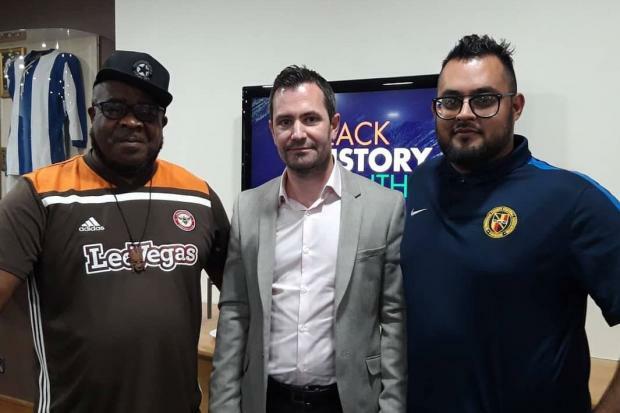 The organisations came together to mark Black History Month with an event celebrating diversity and opportunity across local and national football, focusing on the success and opportunities for people from BAME backgrounds and coaches working with BAME players and communities. Guest speakers from Birmingham FA and several local football organisations shared their experiences, praising The FA for providing them a support network to reach communities in need. 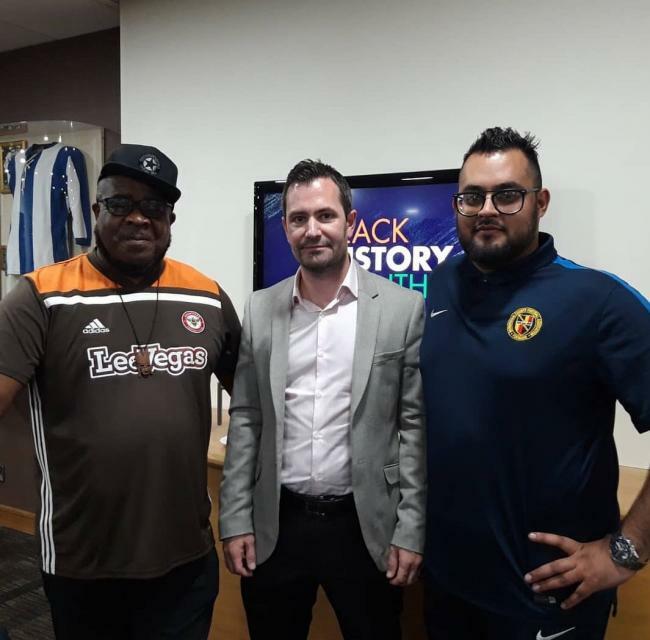 Obayed Hussain, equality officer at Birmingham FA and co-director of the West Midlands Active Citizens (WMAC), was one of the guest speakers at the event. Lincoln Moses, co-director at WMAC, was part on the panel at the event. He spoke about the inspirational work he does in the community and how football can positively affect the local community. He said: “Football is for everyone, irrespective of colour, race, religion, gender or sexual orientation. Football has the power to do good in our communities, helping unify and facilitate social change, which is something I am extremely passionate about and have been doing for many years in Birmingham. What is the Birmingham FA? Birmingham FA is the Birmingham County Football Association, a not-for profit governing body for football across the West Midlands. They are the home of football across the West Midlands. 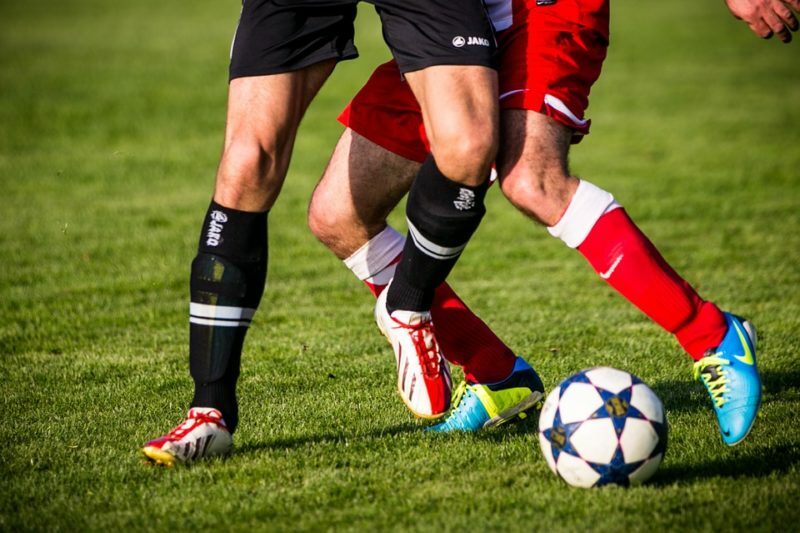 Birmingham FA is here to ensure everyone who participates has a great experience, regardless of gender, sexuality, ethnicity, ability or disability, faith or age. You can find out more about Birmingham FA here.